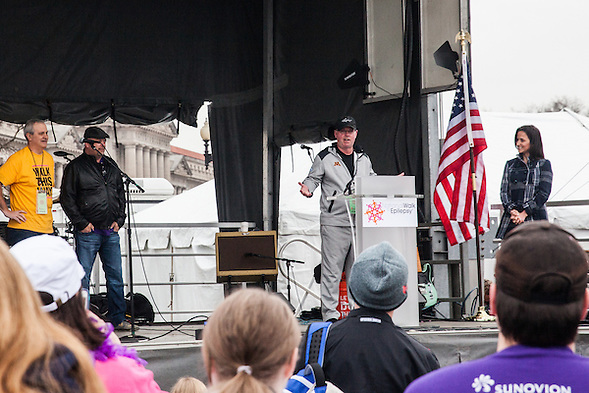 On Saturday April 16, 2016 I attended the 10th Annual National Walk for Epilepsy in Washington, D.C. I have attended the last seven national walks. In this post I have included at least one photo from each walk and a link to the gallery. When I started attending the national walks, I was nervous and quiet. After a couple of walks, I became vocal and visible. Three years ago, I retreated when my wife and I separated. Two steps forward, one step…. 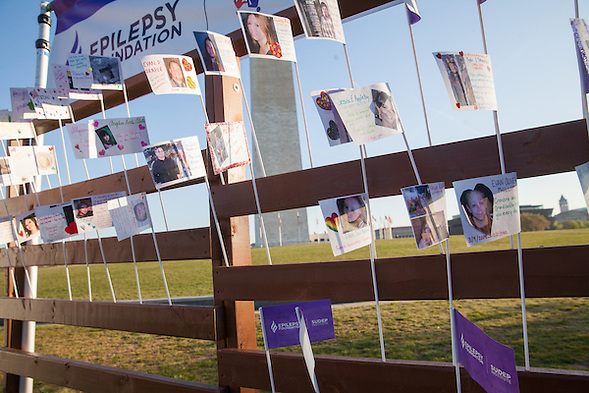 People with epilepsy refer to ourselves as a family. Prince, who died today, was part of our family. Our family feels lonelier and quieter tonight without him. Prince was known to disguise himself so that he could appear in public. As I reviewed the seven galleries, I hoped that he attended one of our events… join our secret club. I would have joined his secret club, but I did not want to impose. I was protective of him. He was family. Just before I left for the 2013 National Walk, my wife told me that she wanted a divorce. (We had been discussing this for months, I just didn’t realize that I would feel ashamed.) At the time, I was still producing content for the Epilepsy Foundation on their old online site as the only featured blogger with epilepsy. I knew how to “talk about” epilepsy. I could even talk about suicide, but I couldn’t talk about divorce. I wanted to be the person who had kept it together. I wanted to be the good communicator, but I couldn’t even communicate with my wife. 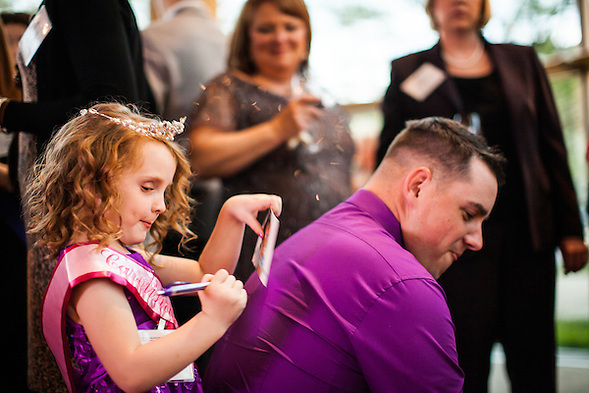 At the 2013 Epilepsy VIP Reception Mead Center something sustained me during the cloudy times. Someone hugged me and told me that he loved me. It reminded me of a priest, which Tony Coelho almost became if not for epilepsy. I had already considered Tony my hero for his strength. Today, I am more grateful for his kindness and ability to sense that I was struggling. 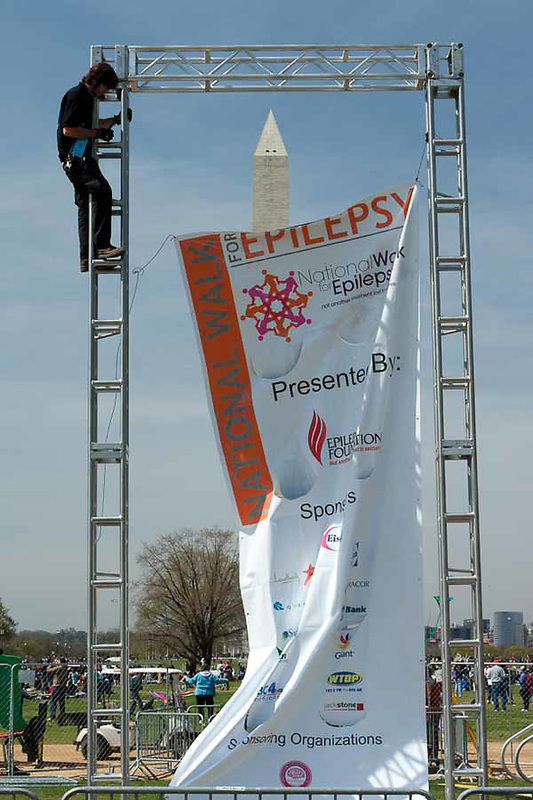 At the 2012 Epilepsy Walk, I met a parent who walked for her daughter. The daughter was born one year after me. Every year family and friends walk for people who have died. The larger family supports those who are grieving… at least I hope we support those. I realize as I write this, I am less supportive when I am immobilized by shame. 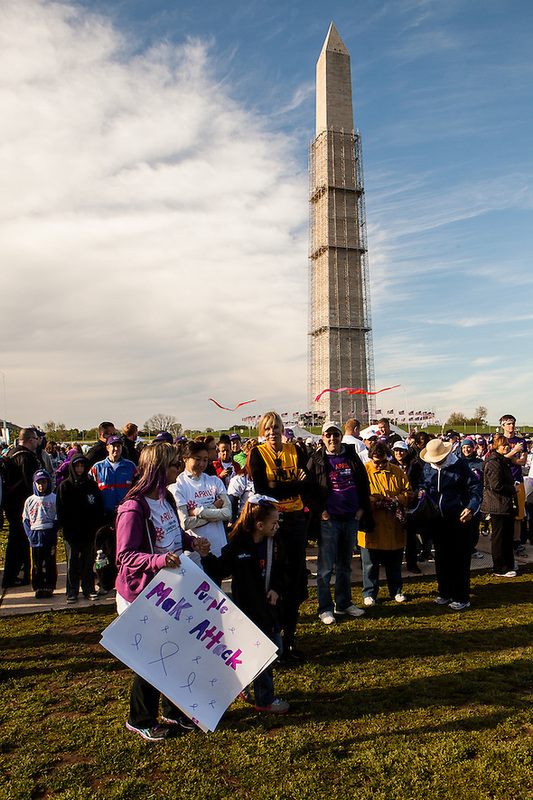 At the 2011 National Epilepsy Walk, it snowed. This is the only year that my children attended. 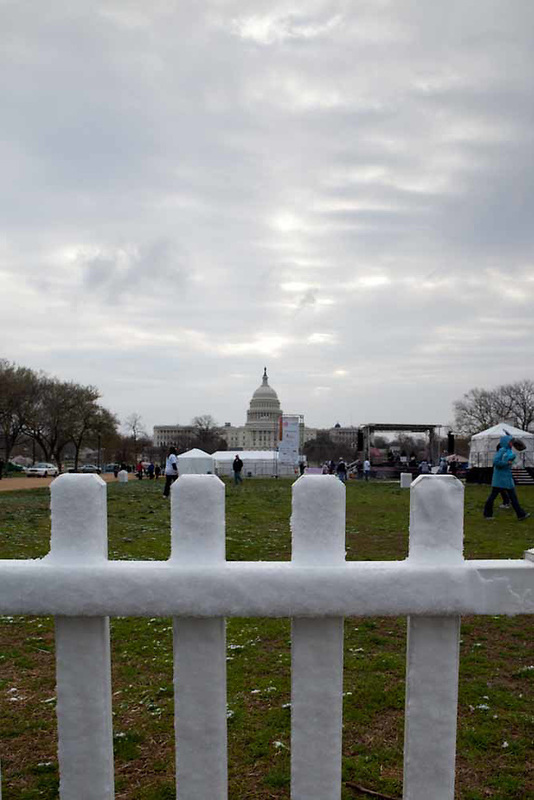 We did not plan for snow, but it was beautiful… and cold. There has been snow, sun, mud, rain, wind, clouds, kites, and cherry blossoms. At the 2010 National Walk for Epilepsy, I took a bunch of bad pictures. I was nervous. 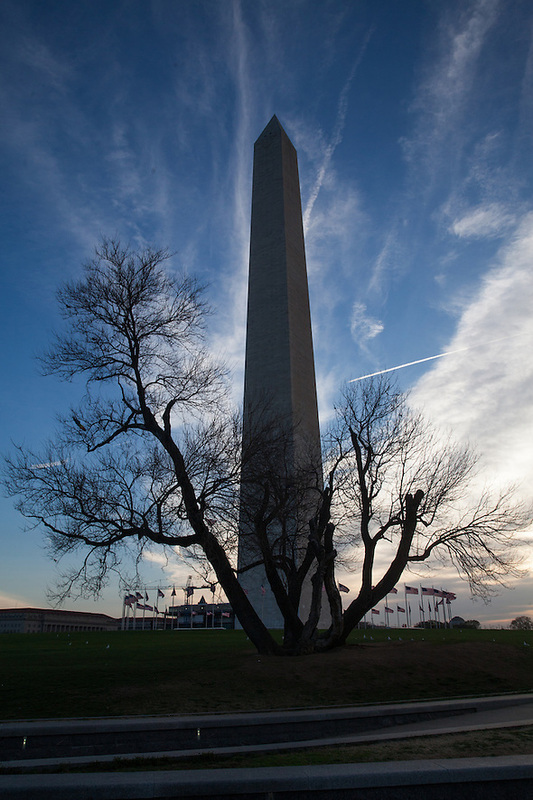 I was also surprised by the Washington Monument sneaking into my pictures. 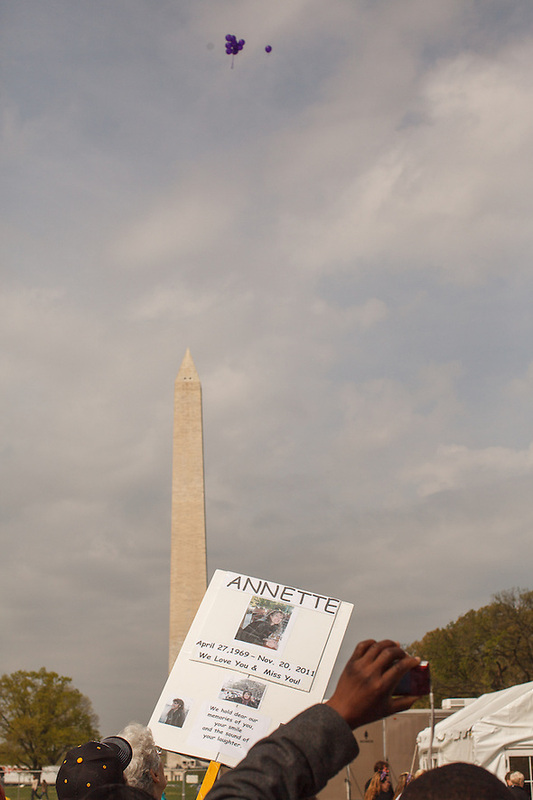 One of my last photos from the 2010 walk was one of my favorites. 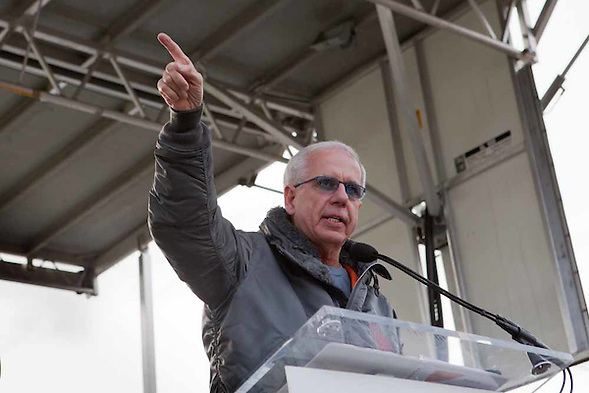 As a Post Script, I am including the feature photo from the 5th Annual walk of Tony Coelho and two more lines from Joni Mitchel. This entry was posted on Thursday, April 21st, 2016 at 10:35 pm. It is filed under Causes and Events, Epilepsy and tagged with epilepsy. You can follow any responses to this entry through the RSS 2.0 feed. This is one of those posts that probably needs a “notes on a blog.” I actually took my Prince biography with me in the plane and I would have used more Prince references had he not died.